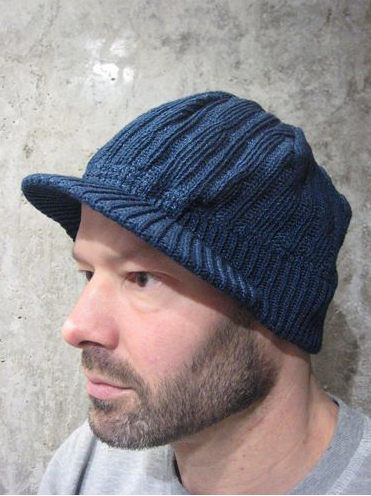 Fresh from Japan, to help you survive these harsh winter days: Pure Blue Japan knitted caps. Dyed in indigo! 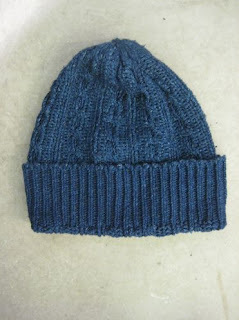 They're available with or without a brim. Check them out in our online shop.